Yacka - Mid North Region, South Australia. 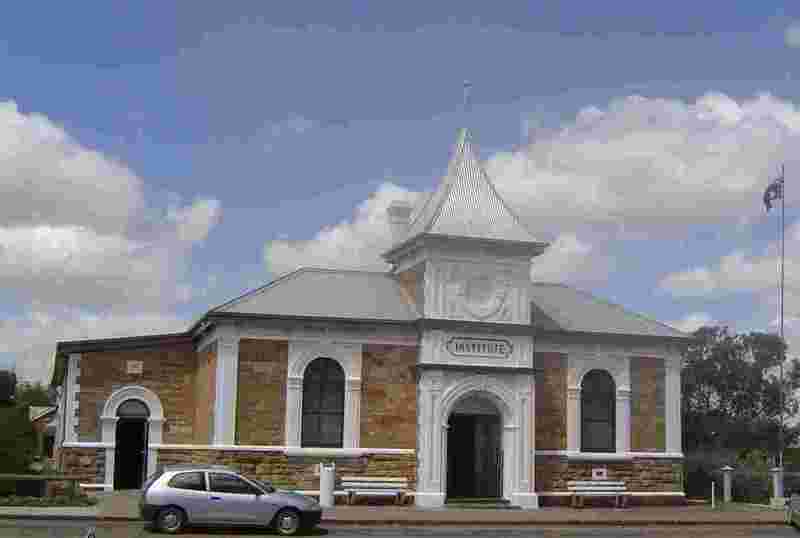 Yacka is a small town which was surveyed in 1870. It is quiet and spacious and has some fine architecture. Click on a thumbnail to view the whole photo along with a description. Click Here to return to the Photos index.